According to the eligibility requirements, members are chosen from the “most qualified attorneys from each state who exemplify superior qualifications of leadership, reputation, influence, stature and profile as lawyers practicing in designated aspects of the law.” We are proud that Jeffrey Collins has met all of these standards. Jeffrey Collins is a civil and criminal tax lawyer and is licensed to practice before the U.S. Tax Court. He represents clients all over the country and specializes in cases where the tax liability for an individual is over $100,000. He is an authority when it comes to understanding and explaining U.S Tax Code and ongoing court cases. He is equipped to handle any tax matter at hand. Not only has he successfully represented hundreds of clients, but he has experience working within the IRS. Whether you are a small business owner, a tax preparer, or anyone else who is under audit with the IRS, Jeffrey Collins is here to work with you to figure out how to best relieve you in your current situation. Your tax debt, IRS audits, investigations, and indictments cannot go away on their own – you need a professional’s perspective and action. Tax liability never vanishes on its own, so you need to find an attorney who has your best interests in mind. That’s why most people who are struggling with the IRS seek the council of The Law Offices of Jeffrey Collins. He is an attorney who understands the IRS’s procedures, which define how they examine, collect, and follow those who are under audit. You also need an attorney who you can access when you need to. Jeffrey Collins is diligent when it comes to returning calls, keeping communication open, and informing you of any changes or developments in your case. 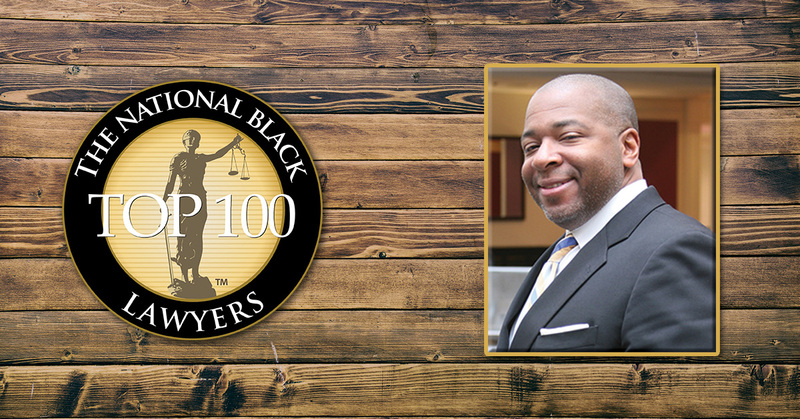 As a lawyer named to The National Black Lawyers Top 100, Jeffrey Collins is an IRS tax attorney who you can trust. Give our offices a call today and let us know what you need help with. We can advocate for you and give you the best start possible when it comes to recovering from the IRS and tax difficulties. To schedule your consultation with Jeffrey Collins, contact us today. When it comes to your legal defense, you can never be too prepared. Get the help you need now.